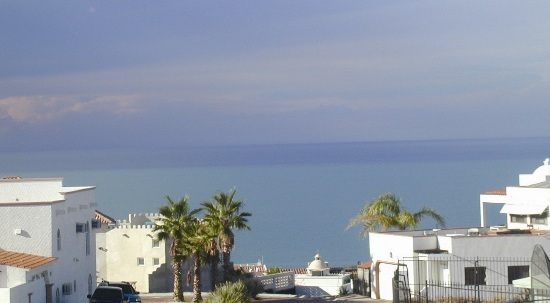 Pet Friendly Vacation Rentals in San Felipe, Baja California, Mexico. 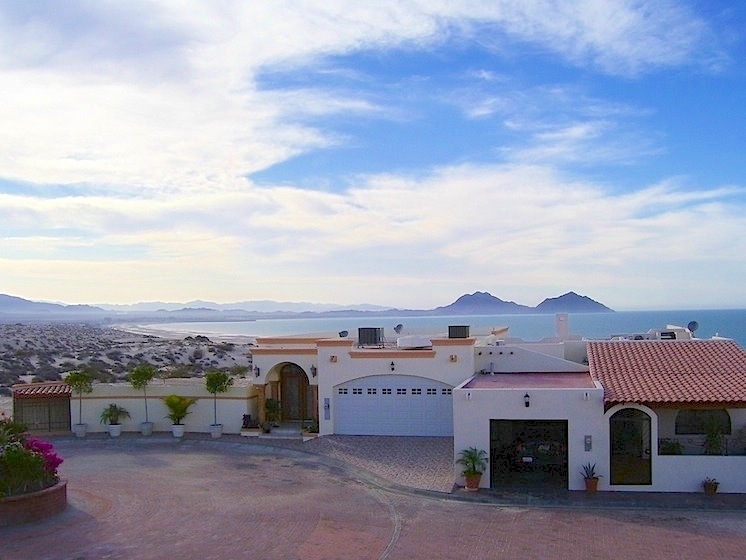 We regularly get requests from pet owners wanting to know whether pet's are welcome in our San Felipe vacation rental homes. Whether you prefer a condo or a house, we have several rental options that will leave your dog jumping for joy and wagging that tail in full excitement. Imagine being close to the beach, waking up early in the morning and going for a stroll along the beach with your dog either off-leash or on-leash. If you can envision your dog dancing to Frank Sinatra's "I'm in heaven" lyrics, then you know how your dog will thank you when you stay in our pet friendly rentals. While we have a vacation rentals with carpets and travertine/tile floors, only homes with travertine or tile floors are suitable for pets. Accidents do happen on occasion to even home trained dogs, with a travertine or tiled floor home, cleaning up is a breeze and you need not have to worry. A small pet fee is charged when you bring your pet. This covers extra cleaning done after each pet stay. 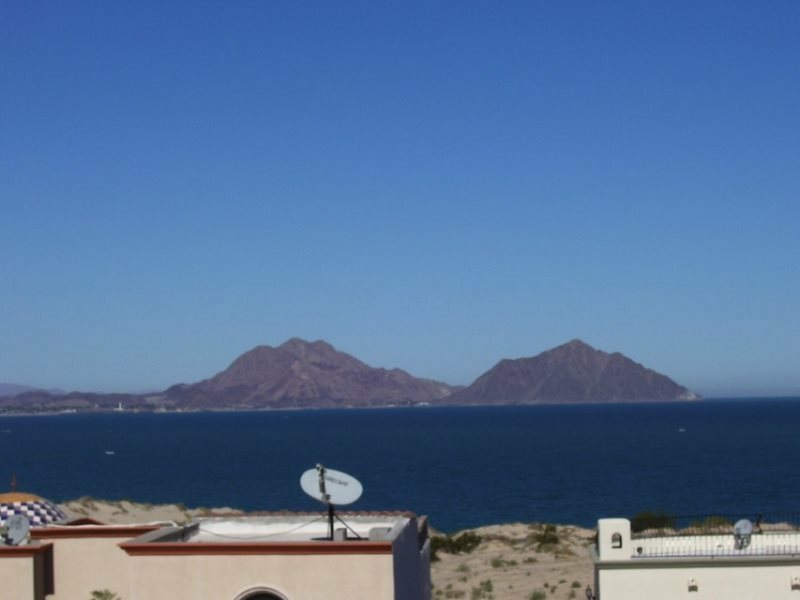 Chose a San Felipe pet friendly vacation rental and you no longer need to leave your pet behind on your next trip to San Felipe, Baja California, Mexico.